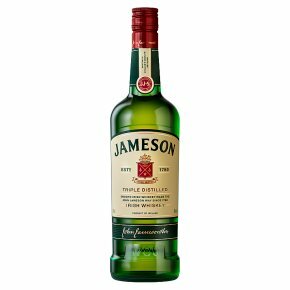 The character of Jameson follows its founder's process with the blender expertly marrying a variety of whiskeys that have been matured in oak casks. Tripledistilled, this shows attractive floral notes backed up with spice and sweet sherry flavours. Great on its own or with just a little water.